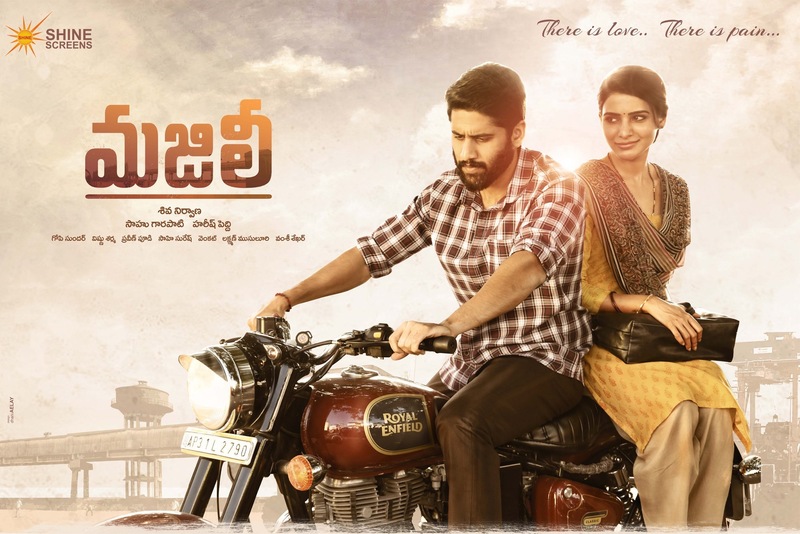 Naga Chaitanya and Samantha starrer Majili is all set for a grand release this Friday. The Promotional material of the film is very promising and increased the expectations on the film. It is emerging that the final runtime of the movie is locked at 2 Hours and 34 minutes which is usually considered as a convenient run time for the audience to sit back and enjoy. The advance bookings of the movie are good across the globe. Naga Chaitanya who is hit by back to back disasters after the marriage is looking to make a comeback to the winning ways with this film. This is the first combination film of Naga Chaitanya and Samantha after their marriage. Earlier, Naga Chaitanya and Samantha have paired up in Yem Maaya Chesave, Autonagar Surya, and Manam. Except for Autonagar Surya, all their films have ended up as big hits.